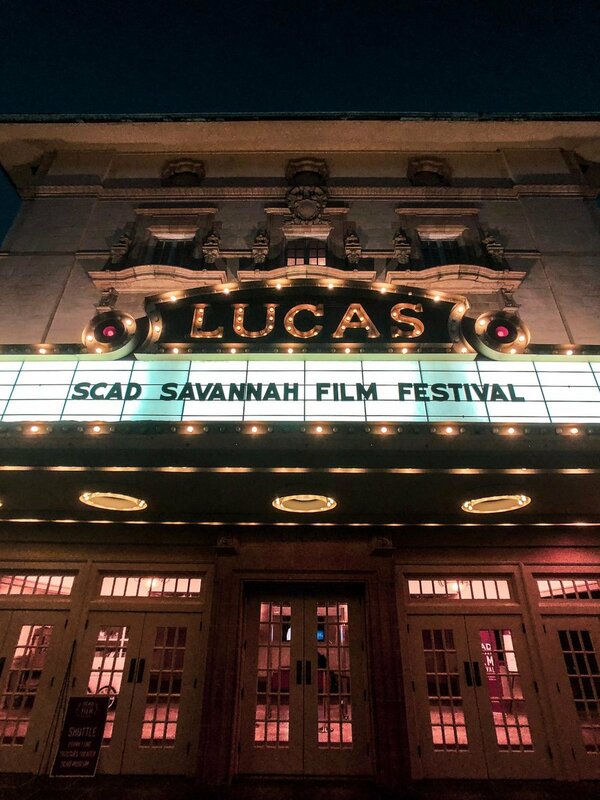 We were trilled to be accepted into the SHORTS CORNER category at the 2018 SCAD Savannah Film Festival @savfilmfest . Simon Haycock who plays Danny was representing us at the festival. Well done Simon!